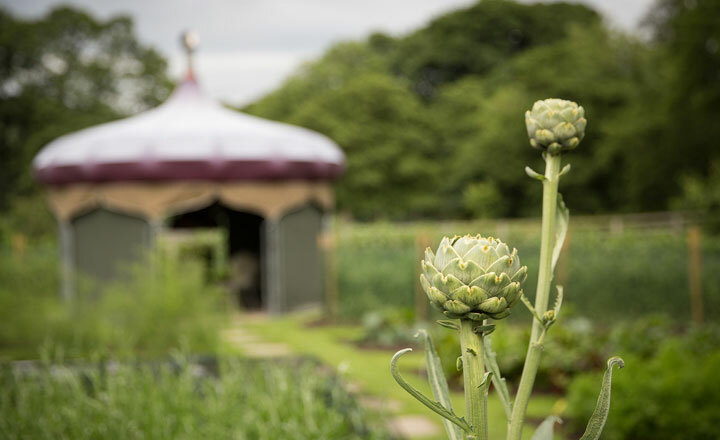 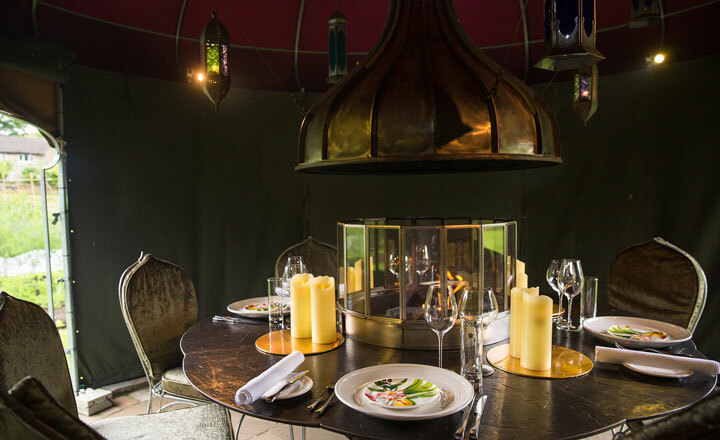 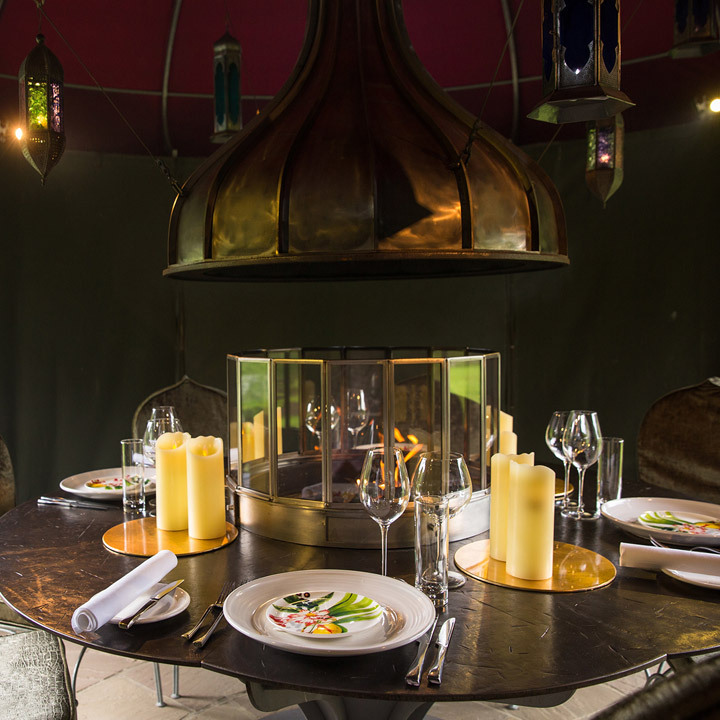 Nestled at the very heart of The Yorke Arm’s organic vegetable garden and surrounded by the rich flora and fauna from which Chef Frances Atkins draws her ingredients and inspiration, The Onion offers a private and unique dining experience for up to 10 guests under a bespoke onion skin. 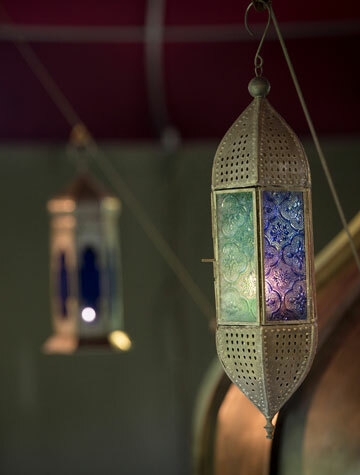 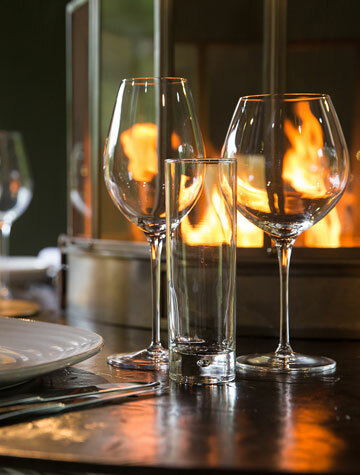 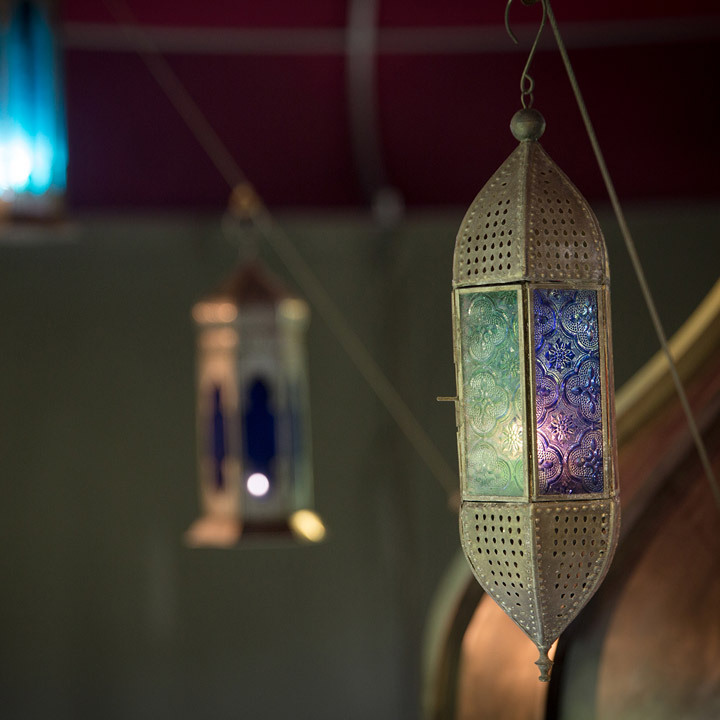 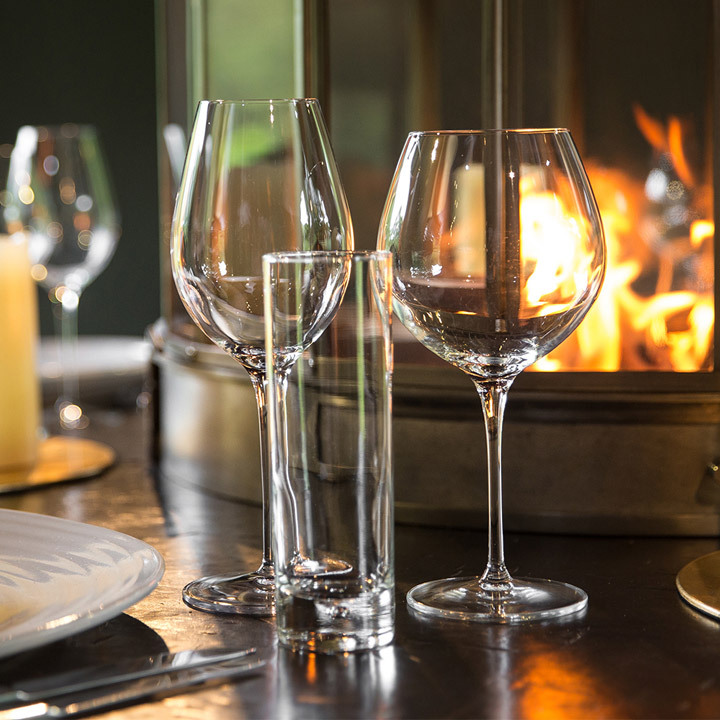 Reached by a short path from the pretty courtyard, The Onion is an intimate setting in which to enjoy a tasting menu specially created for your occasion, warmed by the fire pit at its centre and surrounded by the abundant landscape that lights up Frances’ dishes. 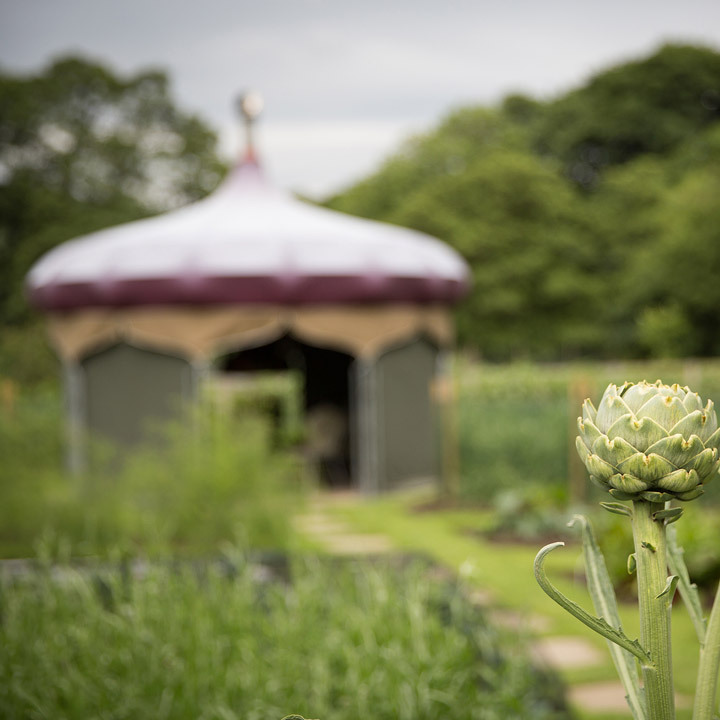 The Onion is available to book between March and October.